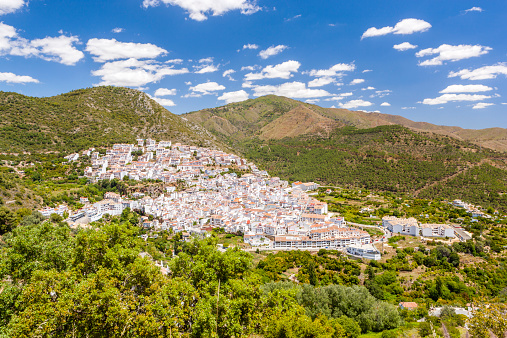 4 White villages of Málaga. 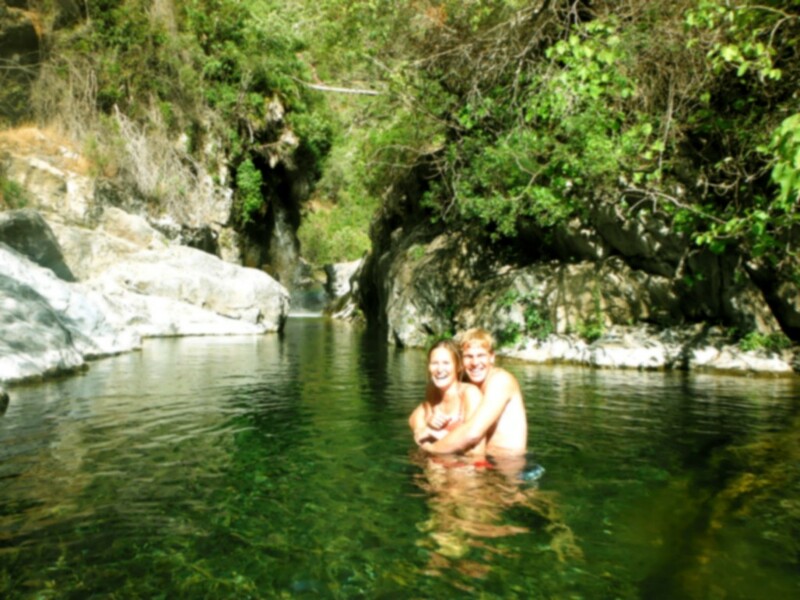 Visit the wonderful White villagesthat hide in the Sierra de las Nieves and the Serranía de Ronda. 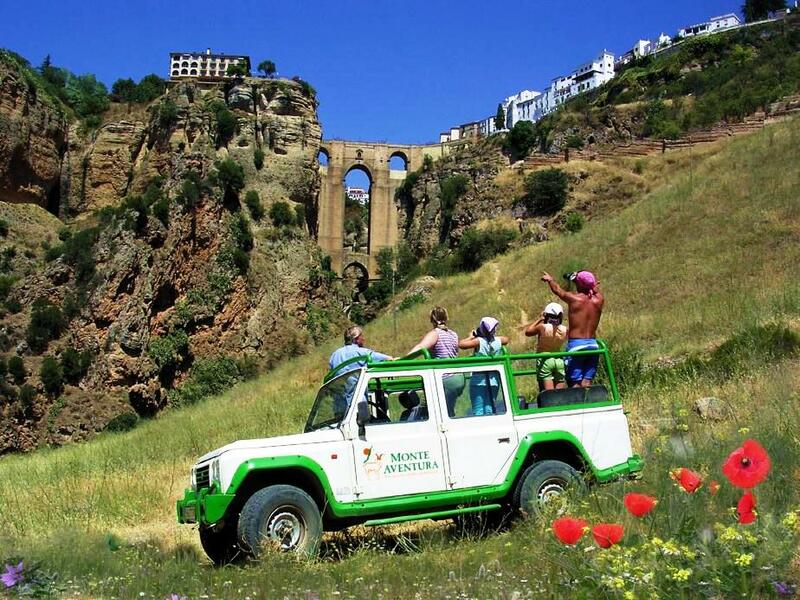 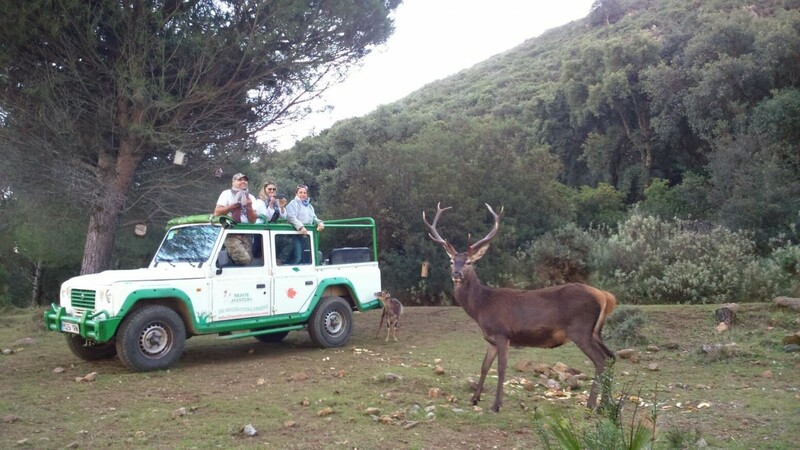 Traditional cuisine, walks in the streets of arabic layout and a total contact with nature. 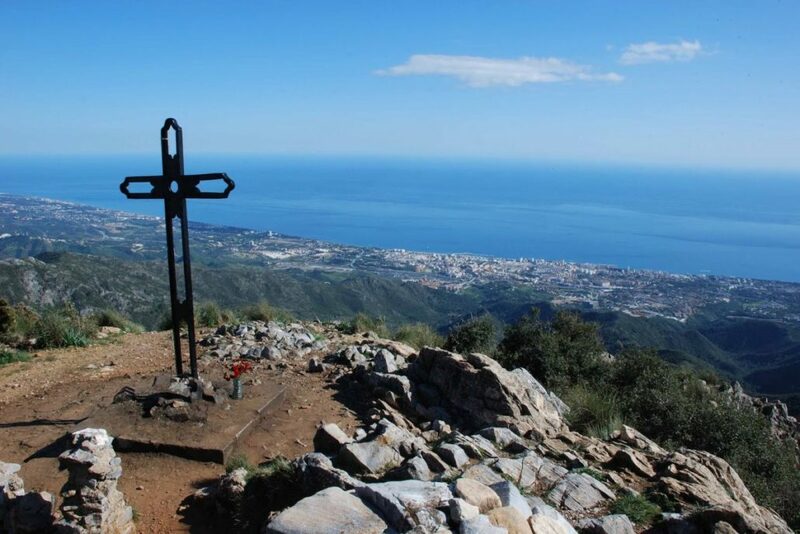 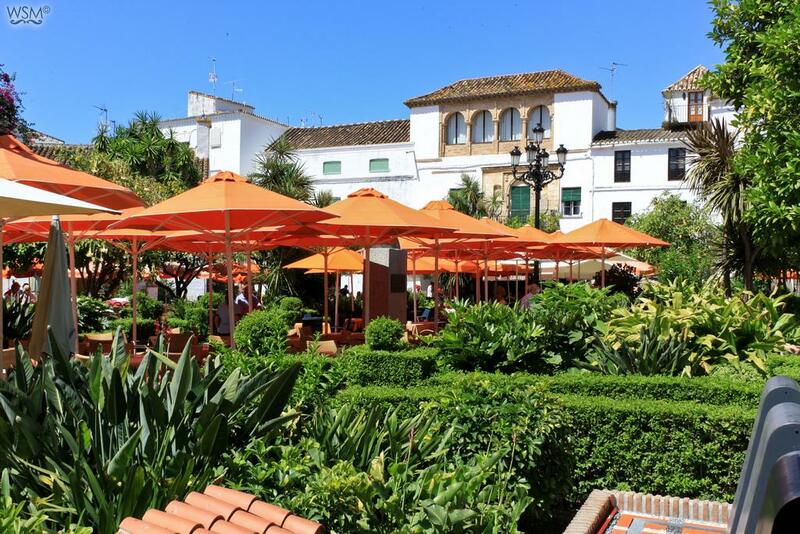 Visit the cities of Istán, Ojén, Casares or Mijas.